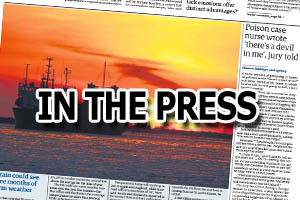 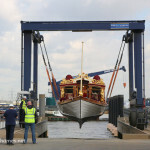 THE QUEEN'S row barge Gloriana has arrived in Denton, east of Gravesend, where she will be stored for the winter. 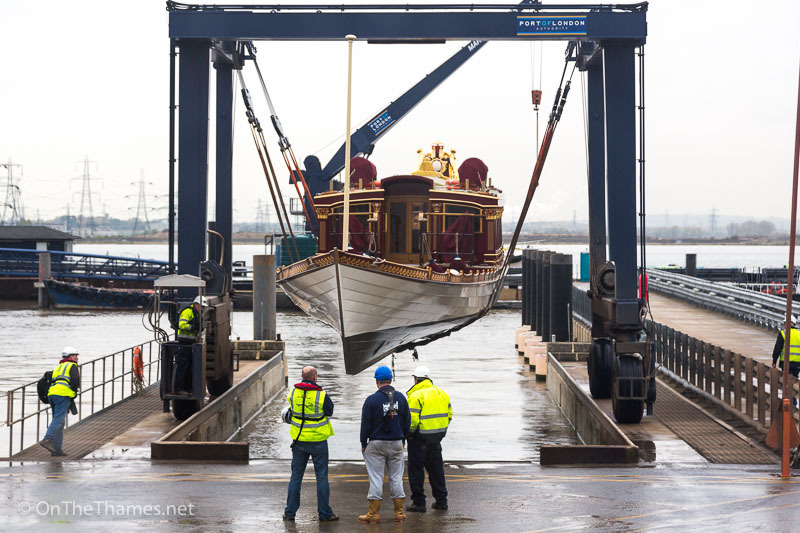 Gloriana was towed down from St Katharine Docks on Monday and was lifted out of the river by the PLA on Tuesday, shortly after midday. 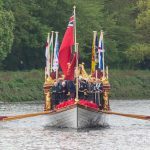 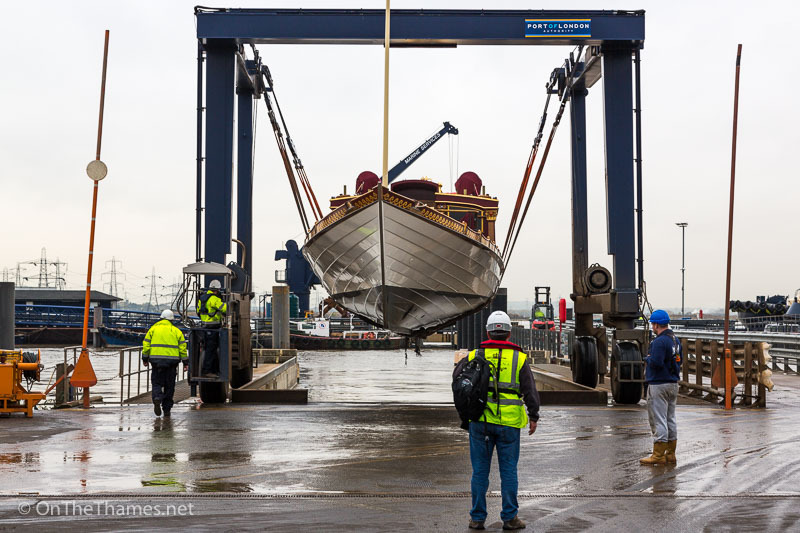 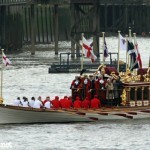 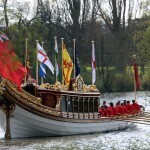 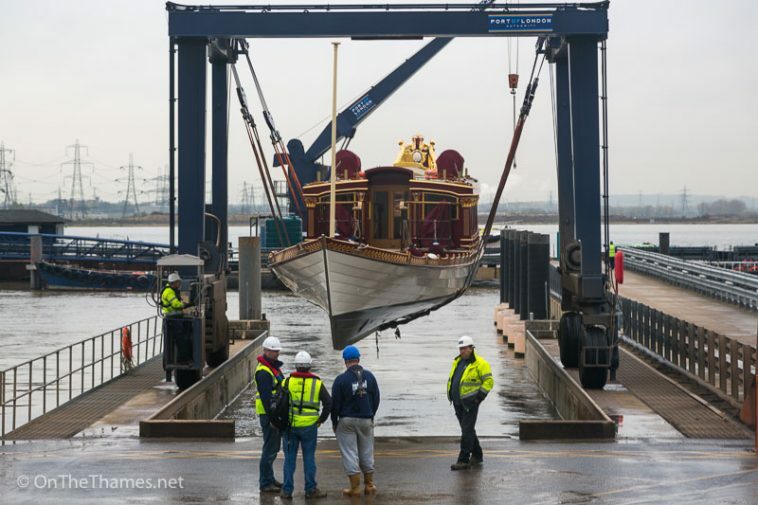 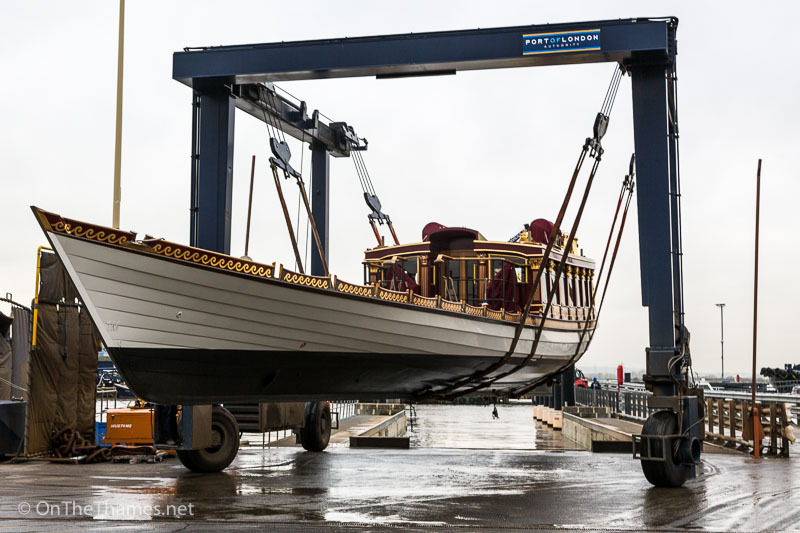 Built for the Queen's Diamond Jubilee Pageant in 2012, Gloriana has taken part in a number of events on the Thames this year including the Tudor Pull in April and a flotilla to mark the Queen's 90th birthday in June. 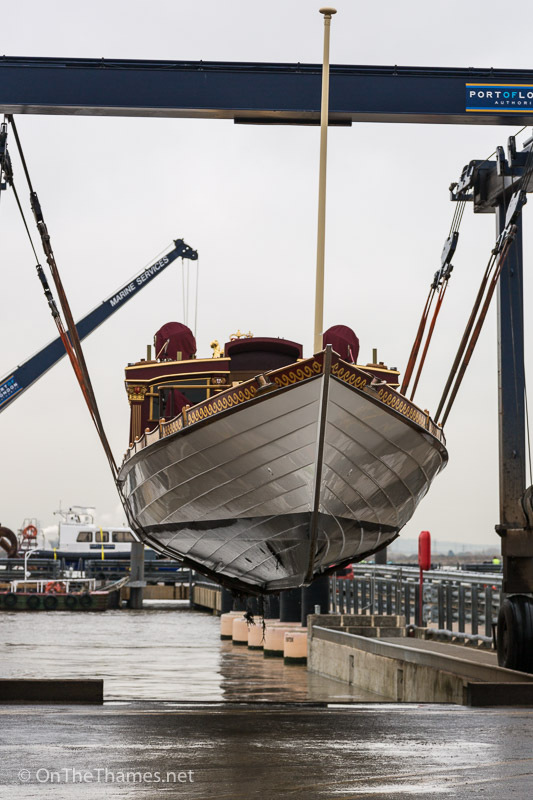 The popular vessel spends the winter months in a special storage unit to protect her from the elements before she returns to the river next spring.